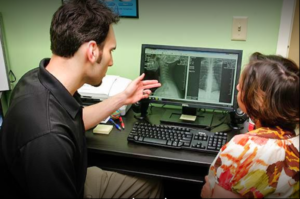 We believe in providing our patients in Cary, Morrisville, and the RTP area with choices, so we offer three types of chiropractic care to meet your unique needs and health goals. We can help you with your health conditions, injuries and pains. 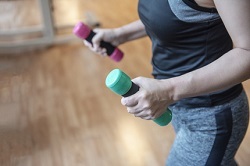 In addition to addressing pain relief, Sandez Family Chiropractic & Wellness Center provides comprehensive natural health and preventive care services. Our services focus on creating health and a healthy lifestyle for every member of the family for entire lifetimes. Please click on the links below to learn more about these treatments. 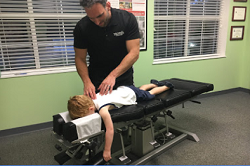 Sandez Chiropractic is proud to enhance the health of our patients in Cary, Morrisville, Raleigh, Apex, Fuquay Varina, Holly Springs, Durham, Wake Forest, Apex, Chapel Hill and throughout North Carolina’s Research Triangle. To learn more about our practice, please Contact Us online or by phone at 919-535-3091. You can also Book an Appointment here on our website. We look forward to helping you and your family achieve optimal health! We do not require referrals for appointments, and are happy to accept most insurances and help you file.